Roger Langridge is a guarantee of fun in your comics. A rare author who seems to be able to work on projects he's passionate about. All-ages books like the delightful Snarked, the wonderful Thor: The Mighty Avenger and the recent Abigail and the Snowman are just a few of his latest and best known works, but his work goes all the way back to the early 90s where his strips forThe Straitjacket Fits for Judge Dredd: The Megazine and his work on Zoot or Knuckles the Malevolent Nun introduced us to an artist who was clearly doing his own thing ignoring all sort of trends. That he's currently writing personal favorite Mandrake is just the cherry on top. My brother picked up this Curt Swan oddity in a second-hand bookstore in New Zealand when we were kids. 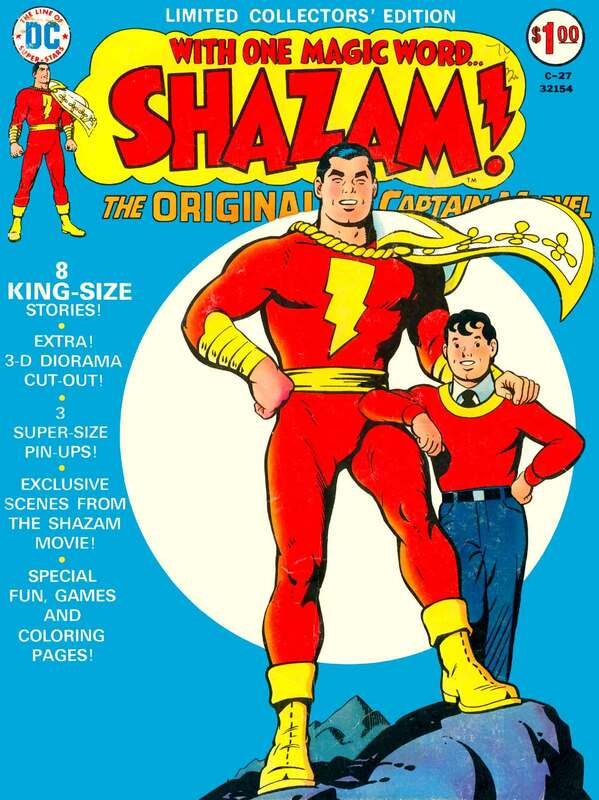 It was a proper rarity down under, as at that time all of our DC comics were acquired through black-and-white Australian reprints. No idea how it got there. 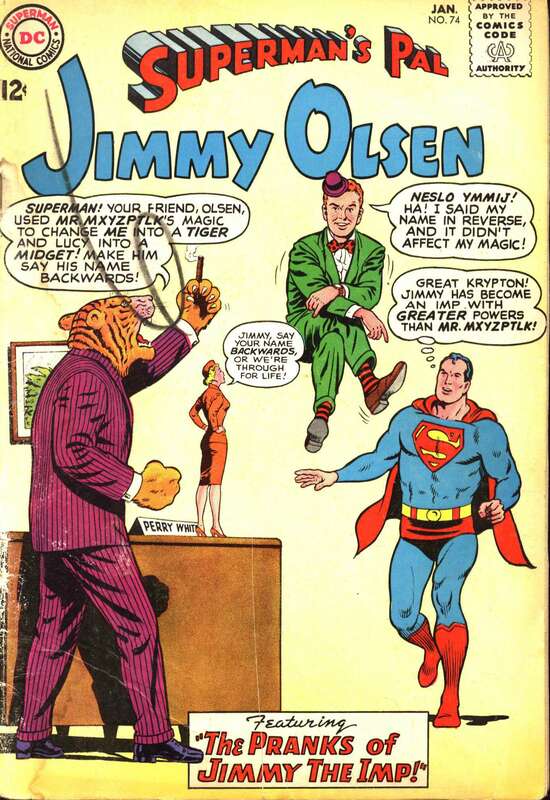 Anyway, I’ve come to think of it as encapsulating the whole bizarre Mort Weisinger era of Superman. Look at that cover – it’s all there! 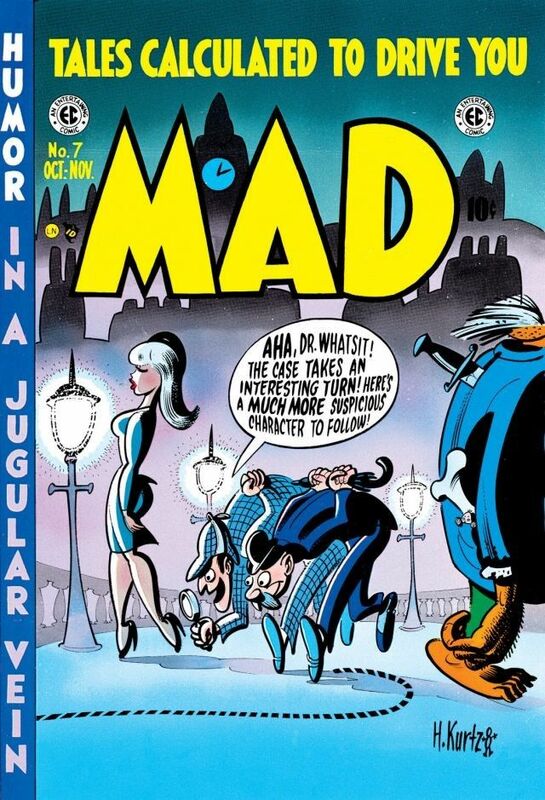 This was my first look at the work of Harvey Kurtzman, when I was about nine years old – it was reprinted in a MAD Super-Special in the 1970s. The style was so unlike anything I’d seen before, and indeed unlike anything inside the actual comic. It was all fluid curves, huge thick bold strokes, precise and organic at the same time; every shape stripped down to its barest essentials but oozing with character. Its strangeness was off-putting at first but it grew on me over time in a big way. C.C. Beck’s Captain Marvel is the best super-hero and anybody who says otherwise is simply wrong. 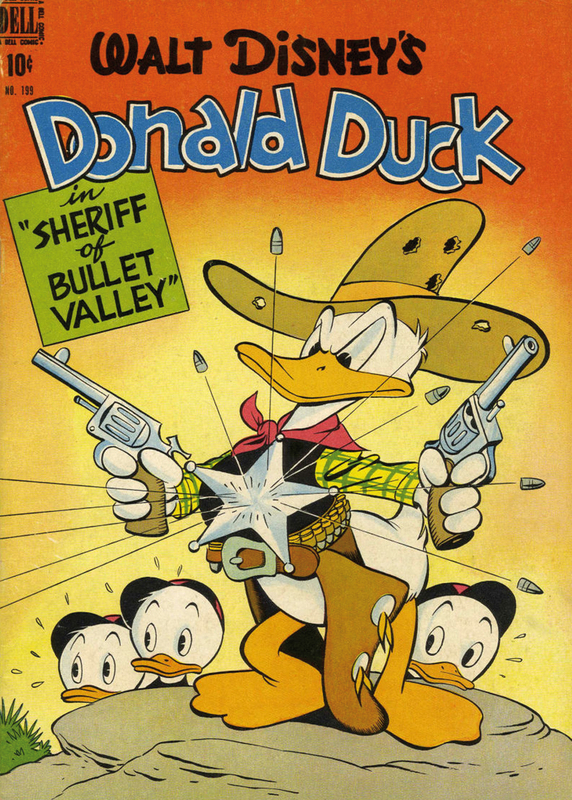 Carl Barks is my absolute favourite comic-book cartoonist and this is possibly his most striking, iconic cover. This sort of thing was not his usual forté – he was more likely to go for a gag than an action pose – which is, I suppose, what makes this one stand out all the more. 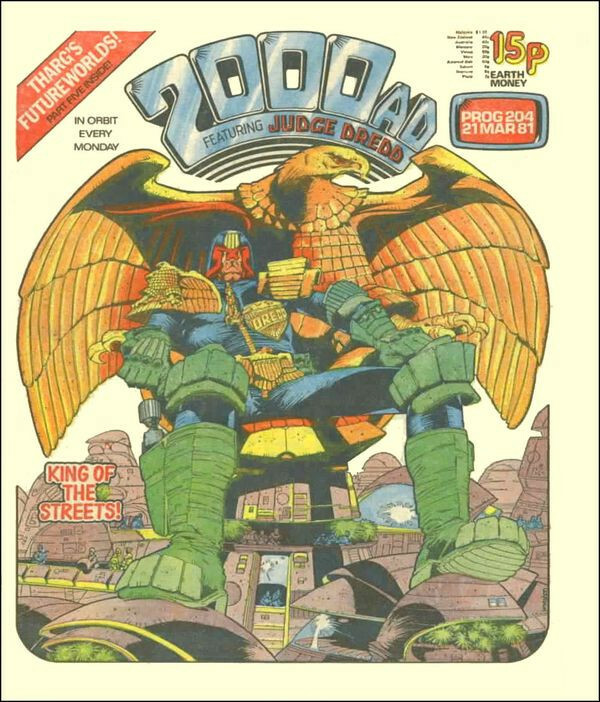 The mighty Mick McMahon. I would say at the peak of his powers, except he keeps growing and evolving and taking on new challenges. He’s a phenomenon! Anyway, this cover deserves to be plastered six storeys high on the side of a building. Wow. Those are some awesome covers he’s picked out. Thanks again Inigo – love hearing from all these artists!